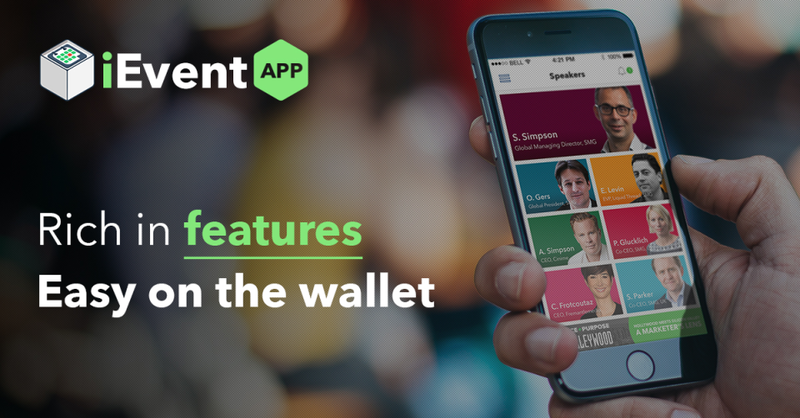 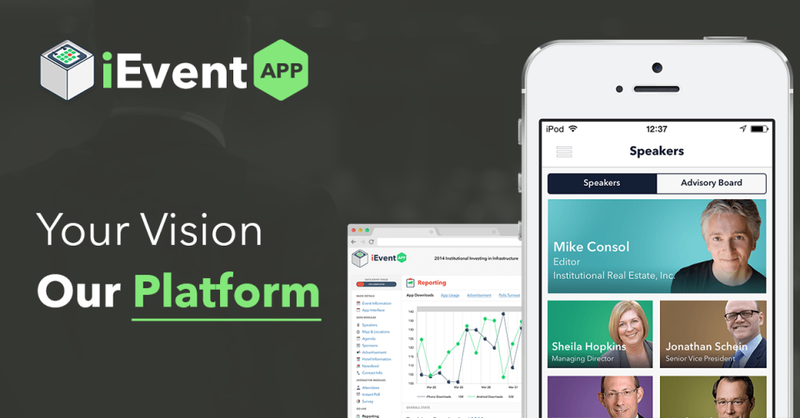 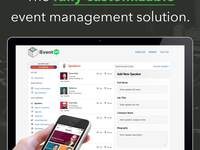 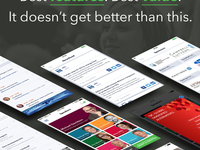 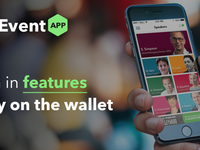 Try iEvent App tailor made for events and conferences. 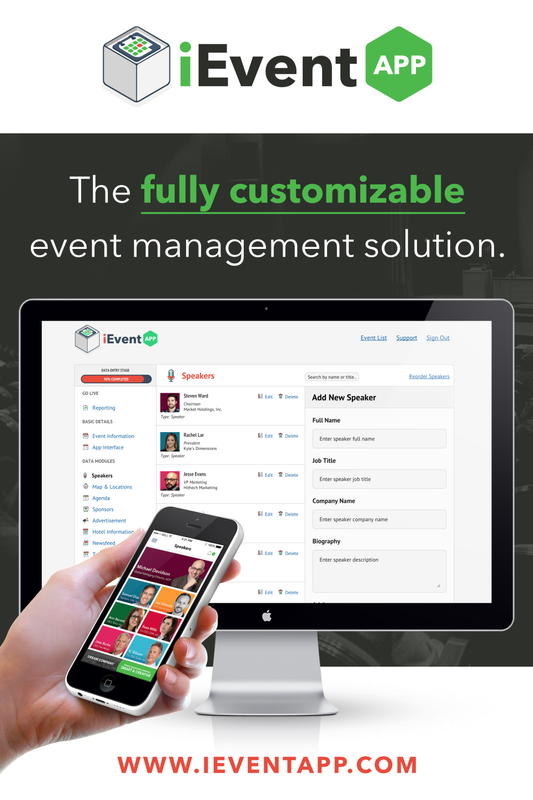 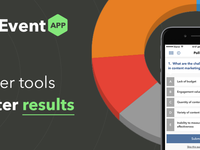 You no longer have to design and print expensive attendee directories, maps or agendas. 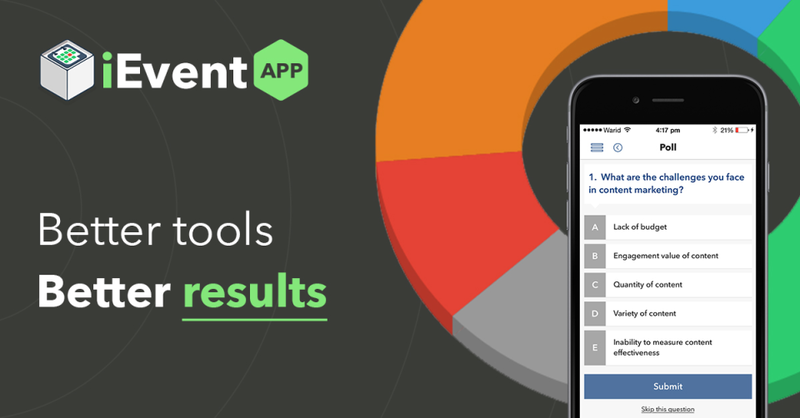 Last minute updates are instantly reflected everywhere and your engagement rates on polls and surveys will soar. 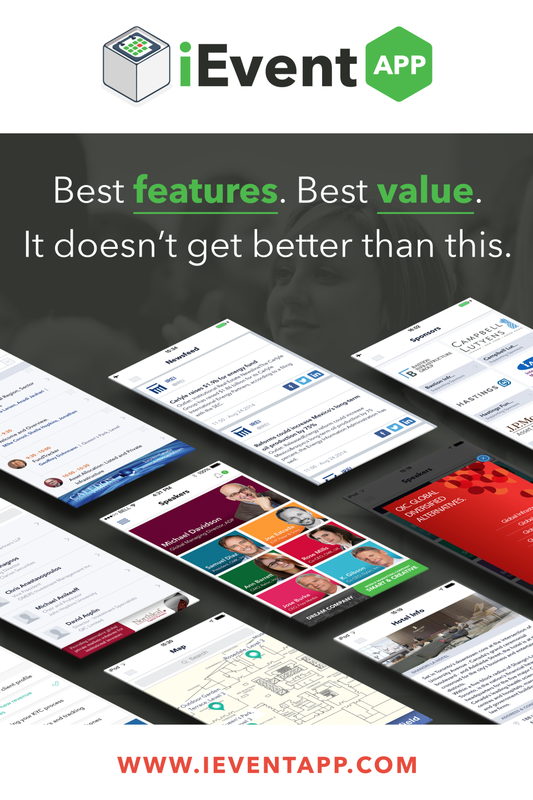 We felt that the existing event apps in the market were ignoring the importance of beautiful design. 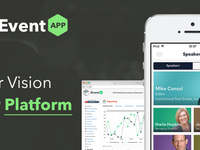 Our focus was on creating a highly functional yet aesthetically pleasing platform that is customizable.